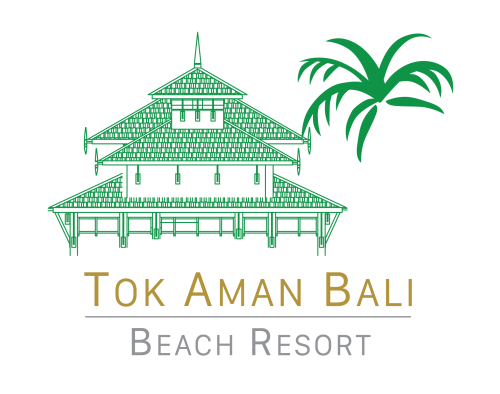 Tok Aman Bali Beach Resort is accessible by road from all major cities in Malaysia. 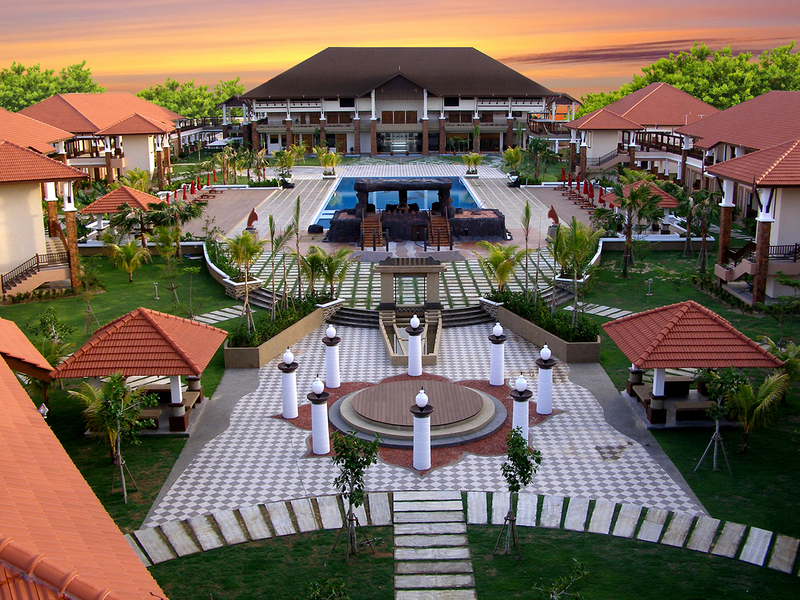 It is located near Terengganu border (5 km to Kuala Besut) and 45-minute away to Kota Bharu and 2-hour drive to Kuala Terengganu. From the North (Kedah), we are 8-hour away via the East-West Highway passing through Kulim, Gerik, Jeli, Machang and Pasir Puteh. 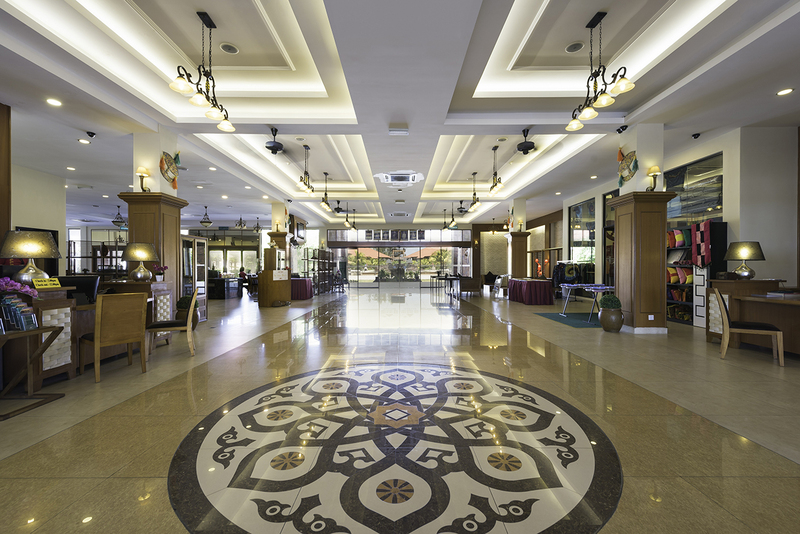 The Resort is approximately 50-minute drive from Sultan Ismail Airport in Kota Bharu. Malaysia Airlines, Firefly and Air Asia are frequently fly to Kota Bharu via KLIA, LCCT and Subang Airport. Firefly is also offering direct flight to Penang and Johor Bharu. Train service is also available from Singapore, Johor Bharu & KL via Gemas to Tumpat, Kota Bharu. For passengers from the central, train service is also available from KL Sentral to Tumpat, Kota Bharu via Gemas. Both journeys will take about 12-hour. 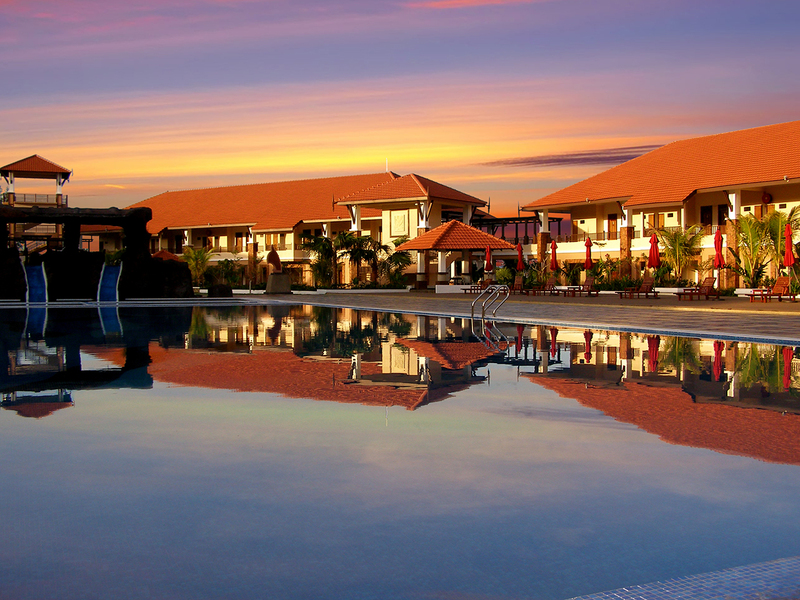 Express bus services are also available from all major cities in Malaysia to Jerteh (18 km) or Kuala Besut (5 km) away from the resort.